TAKE YOUR TEAM TO A NEW LEVEL OF INNOVATION AND ENGAGEMENT. KNOW THE SCIENCE. COACH YOURSELF. FIND YOUR INNER Alpha (α). RELEASE YOUR HIDDEN Beta (β). NOW IS THE TIME: Be F.I.E.R.C.E. — Marshall Goldsmith, #1 New York Times Bestselling Author of "What Got You Here Won't Get You There"
— Susan David, Wall Street Journal Bestselling Author of "Emotional Agility"
— Amy Edmondson, Harvard Business School Professor, Bestselling Author of "The Fearless Organization"
— Margaret J. Wheatley, Bestselling Author of "Leadership and the New Science And Who Do We Choose to Be?" Join my email list to receive updates and special content. — HELLO, MY NAME IS JEFFREY. 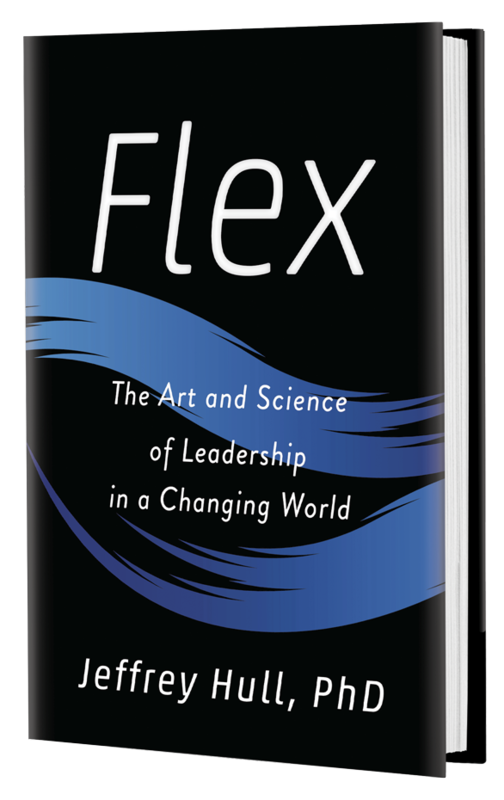 Jeffrey Hull, PhD, is an author, educator, and consultant with more than twenty years’ experience partnering with C-suite executives on issues of high-performance leadership, change management, organizational strategy, structure, and culture. 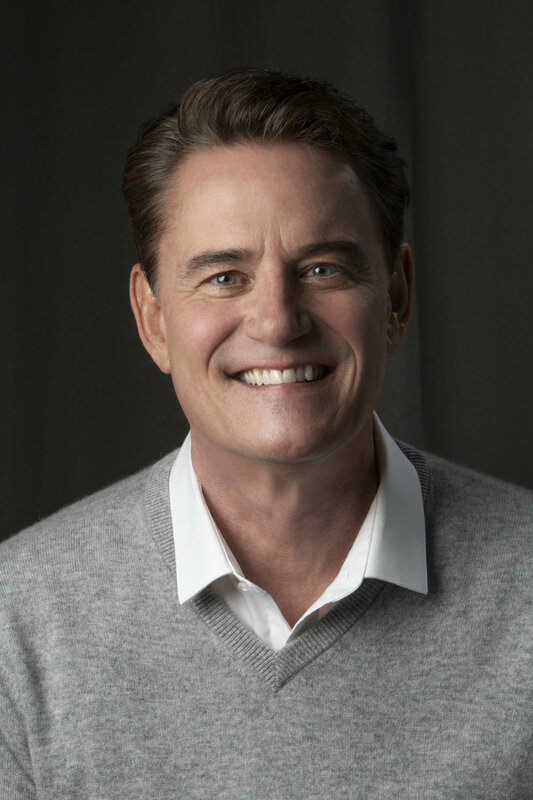 He is a highly sought-after facilitator, keynote speaker, and executive coach to both nonprofit and for-profit global organizations. The CEO of LeaderShift Inc., a management consultancy based in New York City, he is also a clinical instructor in psychology at Harvard Medical School and an adjunct professor of leadership at New York University. — ARE YOU READY TO FLEX? Alpha: Learn to tame your inner dictator -- build consensus, lead with feeling, be self-aware: connect, partner, collaborate, coach, engage. It is not just about being the BOSS. 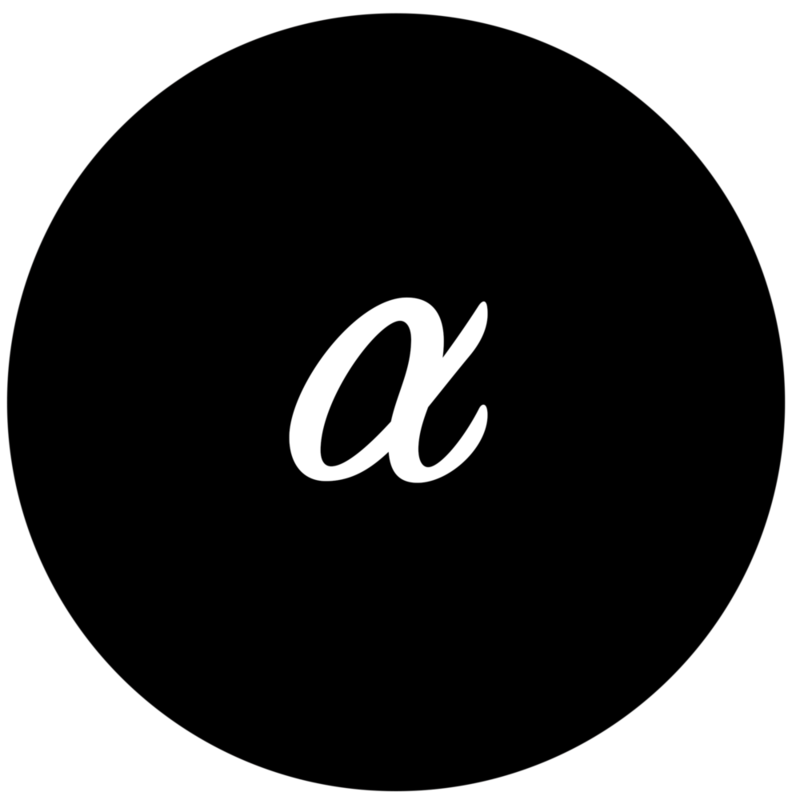 Beta: Learn to unleash your inner alpha -- step up to the plate (even if you’re an introvert) and take a stand, express your vision, influence and impact everyone around you...in big and small ways. 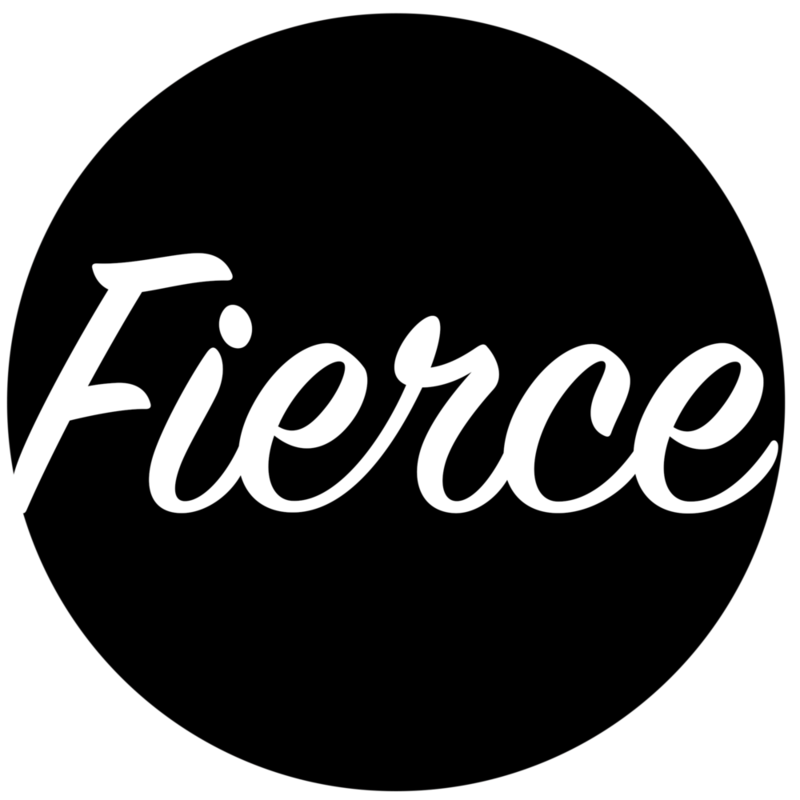 Fierce: Welcome to the journey of today’s post-heroic leader. LEADERSHIP is not just for the alpha dog-- everyone is included... everyone can be F.I.E.R.C.E. Everyone must. LEAD THE WAY BY LEADING YOUR WAY.